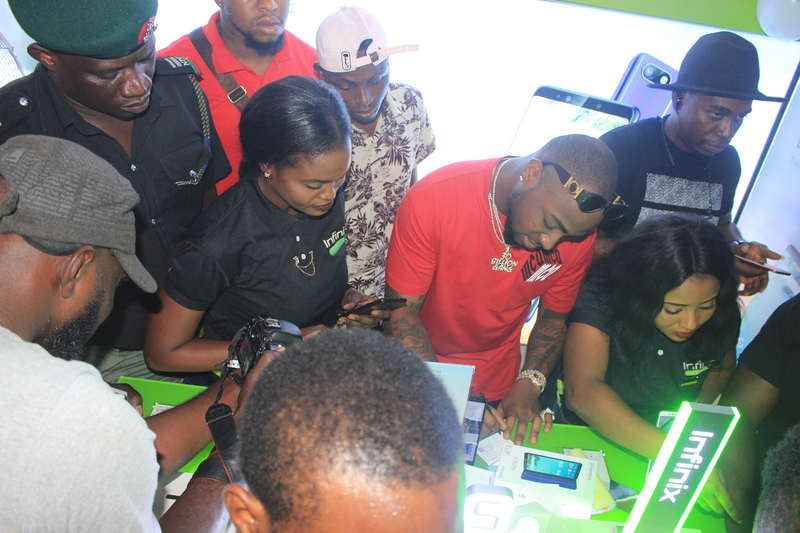 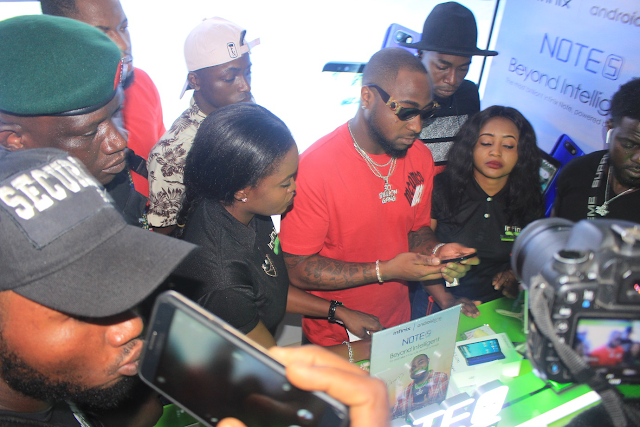 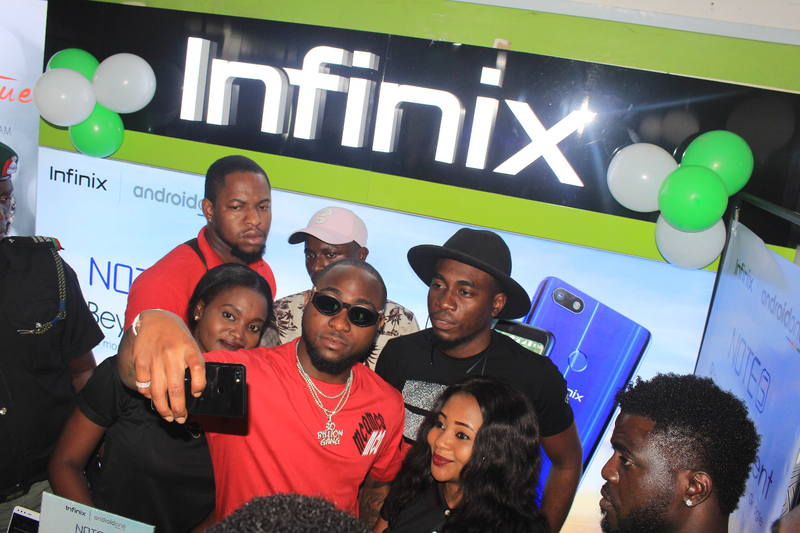 Nigerian music sensation and Infinix brand ambassador, Davido sent fans into spasmodic elation with a surprise visit to Computer Village. Computer village is located within Ikeja, the heart of Lagos and tagged as the largest Information and Communications Technology accessories market in Africa. 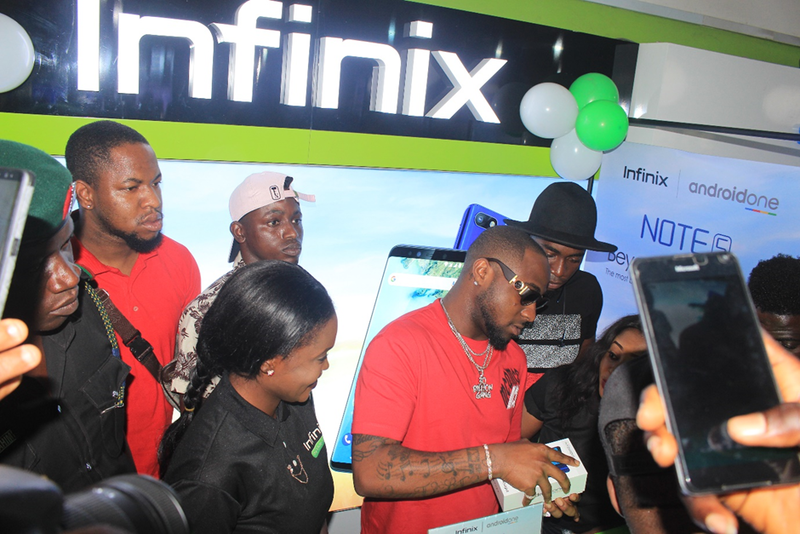 Davido was all smiles as he walked to the Infinix stand within the retail store and purchased the new Infinix Note 5.